The Nifty Co. is a Halifax, Canada based web design and development studio founded by Josh Perrin. 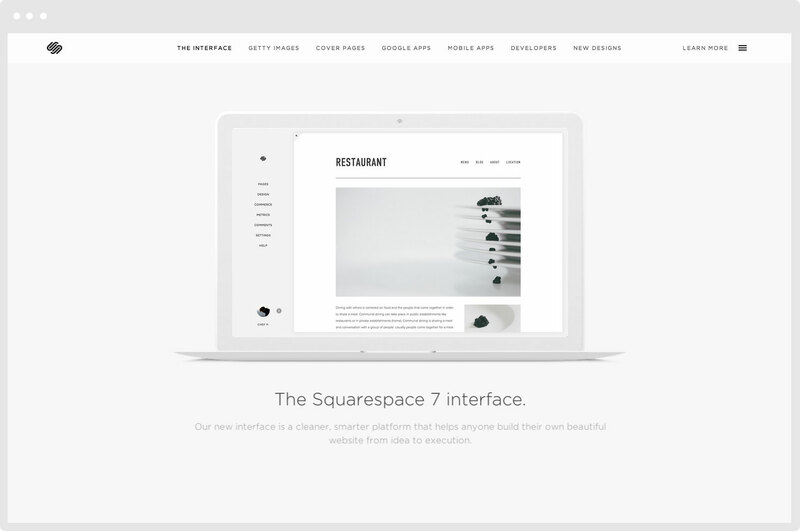 We make clean, concise, and beautiful experiences for the web. 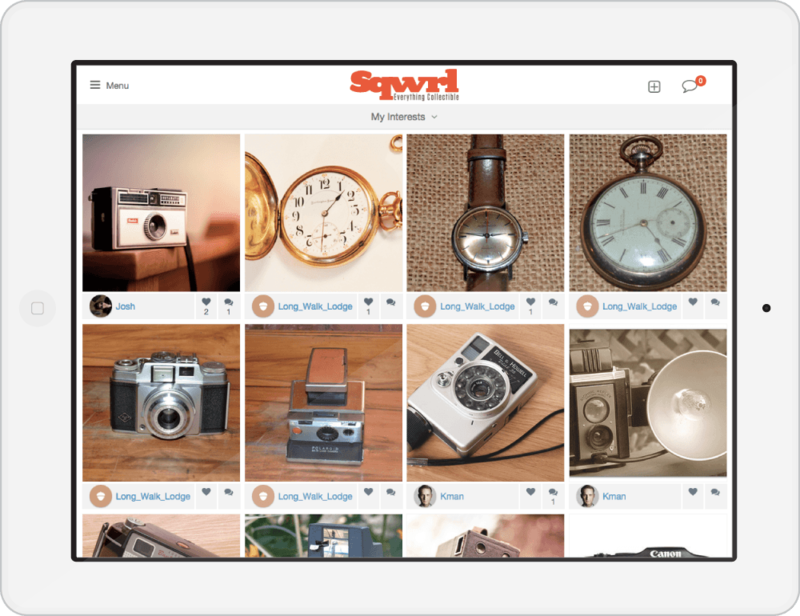 We specialize in responsive design, squarespace, and meteorjs. You can view our work, or contact us. The Nifty Co. was hired by Function(x) Inc. to partner with it's millennial entertainment brand, Wetpaint. 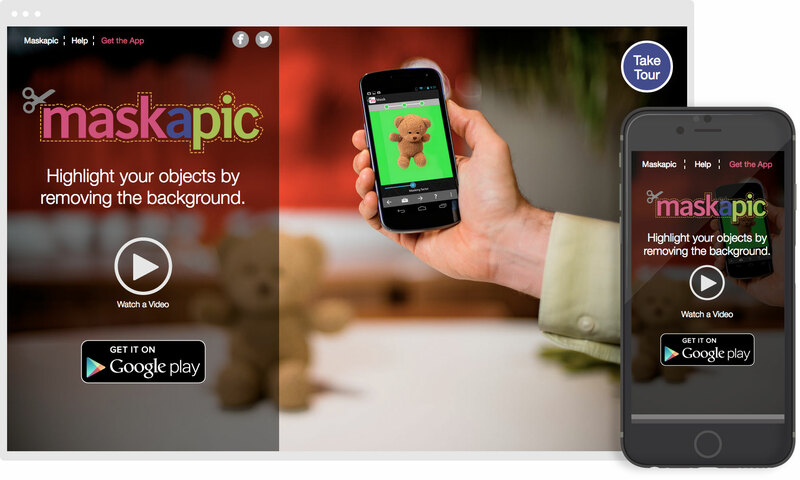 To create a new home for it's online web series platform Wetpaint.tv. 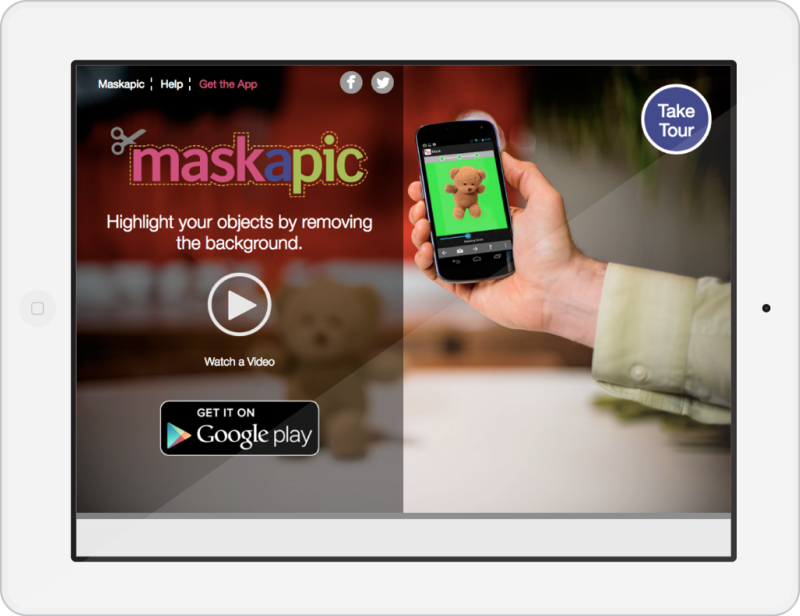 With a focus on discoverability and engagment, The Nifty co. created a clean, content focused video platform. 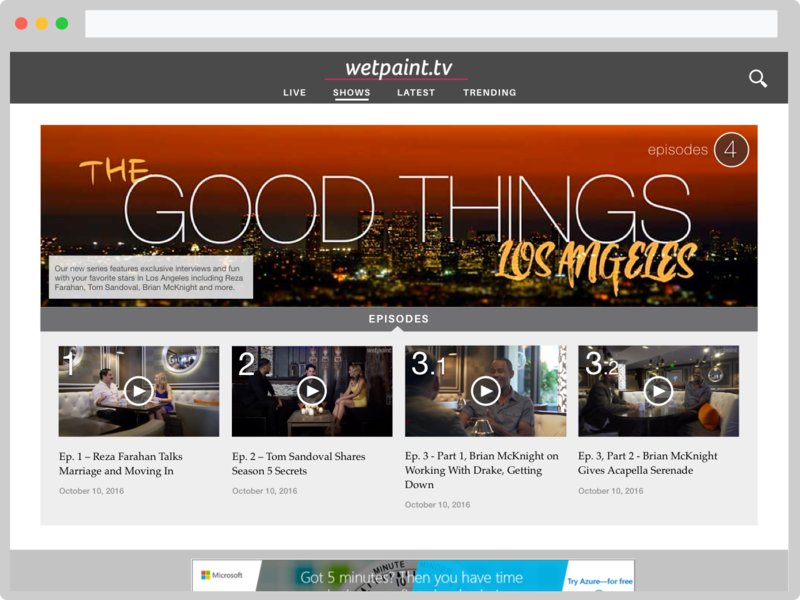 With discoverability as one of the prime goals of the Wetpaint.tv platform the design of an intuitive and visual search experience was crafted. 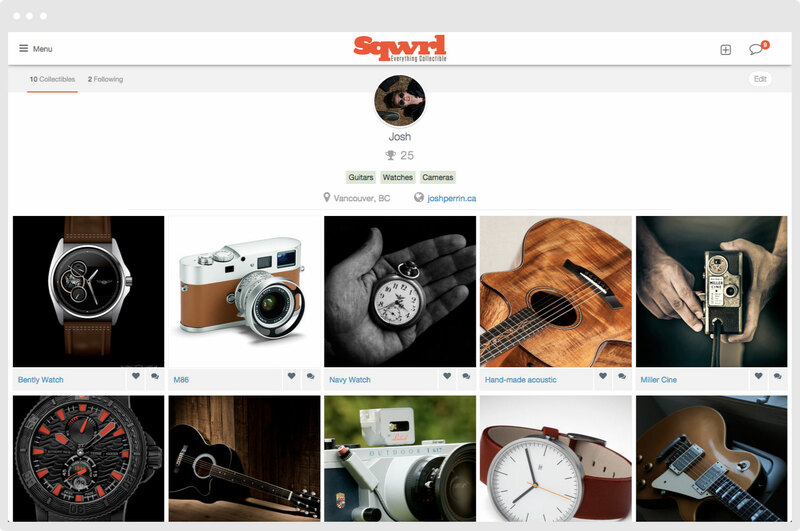 Making it simple and easy for the user to find what they are looking for, similar topics, or trending items in a glance. 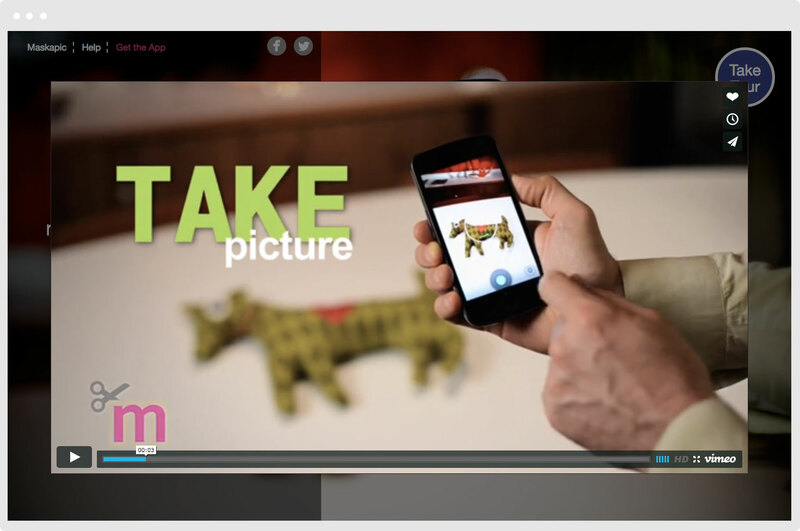 An easy-to-browse home for Wetpaint.tv's orginal webseries. 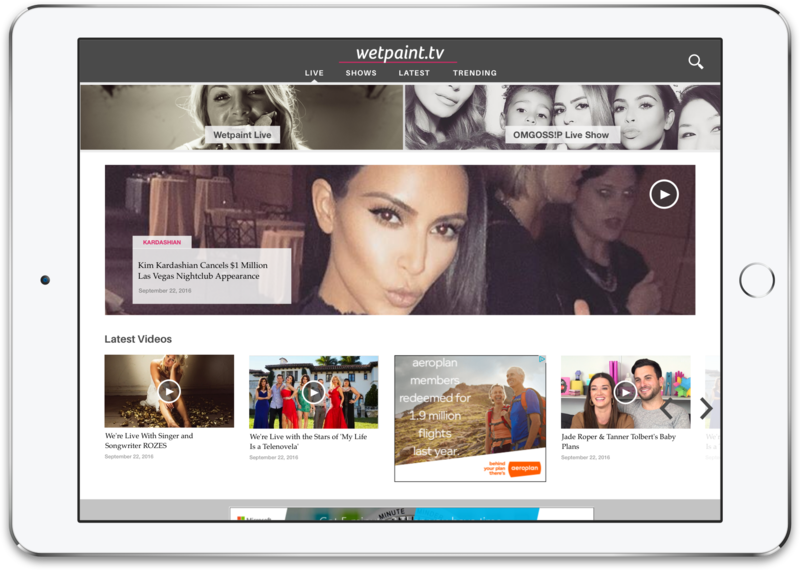 With engagement a paramount goal for the Wetpaint.tv platform, live broadcasting was honed in on as the flagship feature. With a live now banner, and a focus on audience commenting. 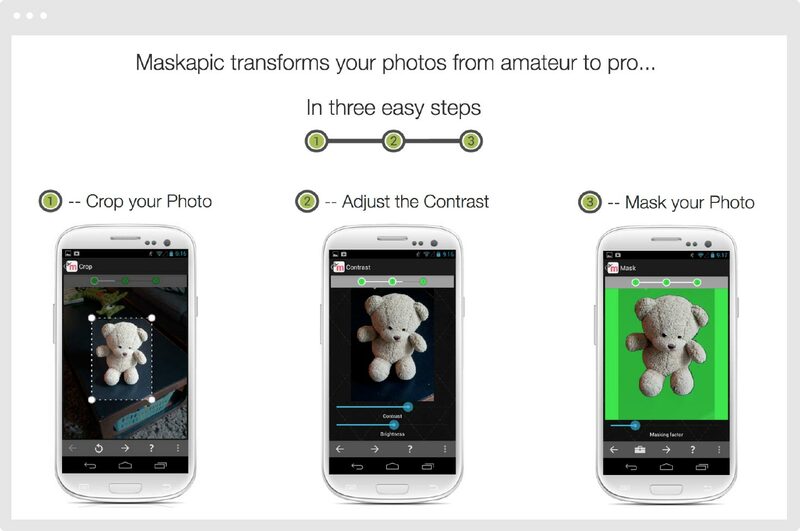 Designed from the ground up with a responsive approach, the application was crafted to work seamless on all screen sizes. 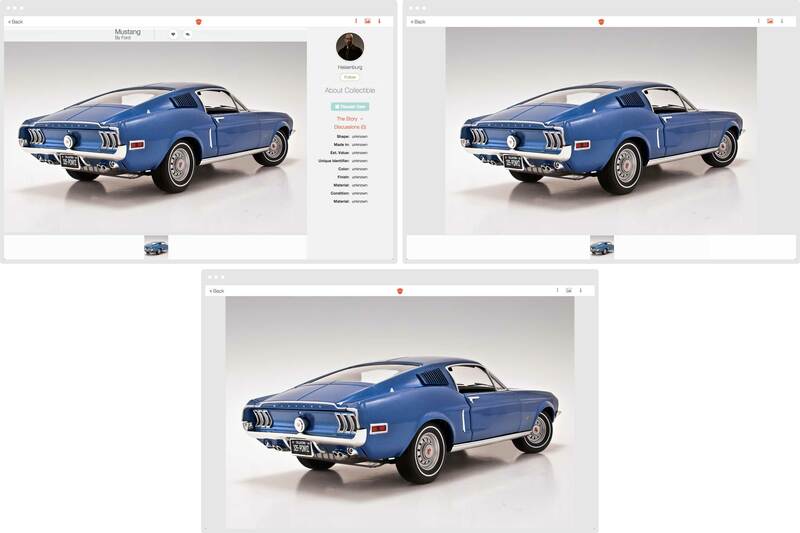 From mobile phones to large screen monitors, the application adapts allowing collectors to acesss their collection when and where they want. 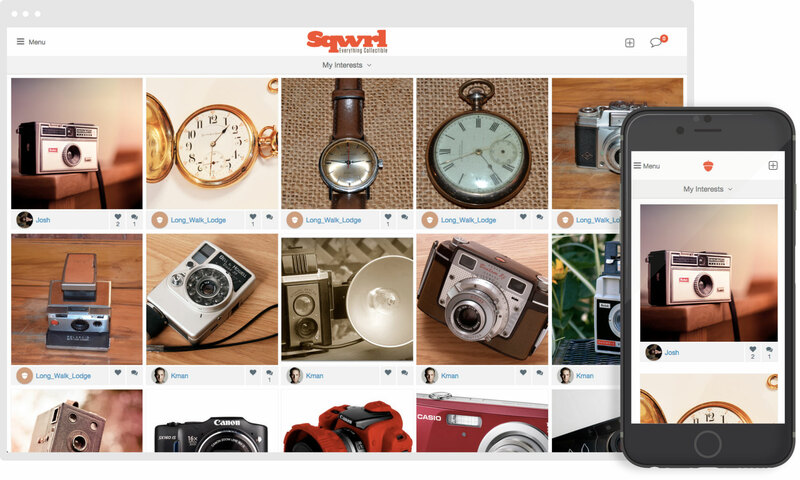 Starting from the core of Sqwrl, collectibles, the collectible view was designed to allow the collector to see their collectibles how they want. The center piece for the collector's online identity, allowing them to craft an online home for themselves and their collectibles. Nifty worked with WestCoast Rainwater to create a logo and brand identity highigling the clean fresh nature of rainwater harveting. 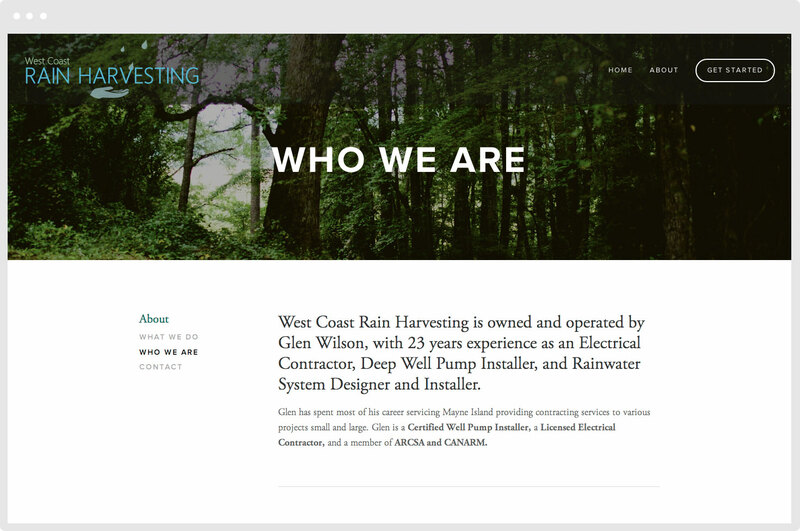 The web design of WestCoast Rain was focused on using large beautiful photos of nature. 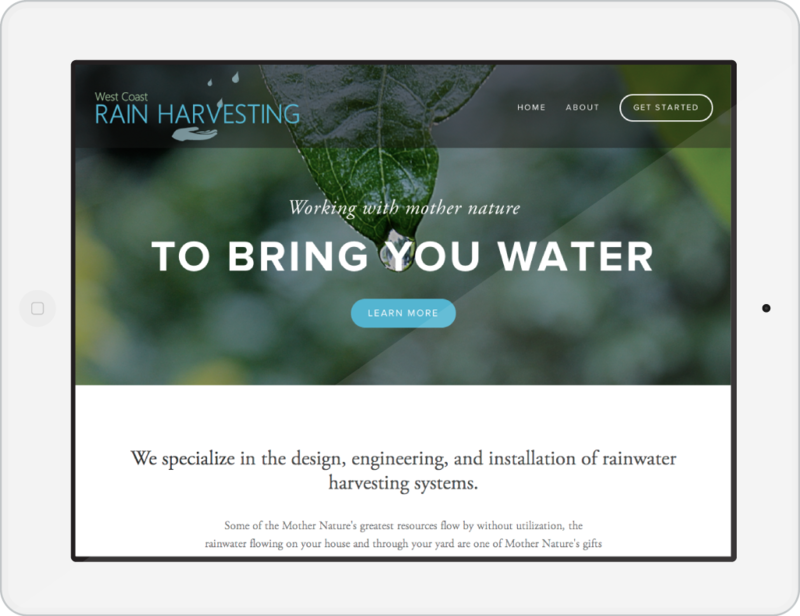 Built using Squarespace providng a powerful e-commerce expereince and flexible CMS for the owners of WestCoast Rainwater to continue to edit and manage their website themselves.